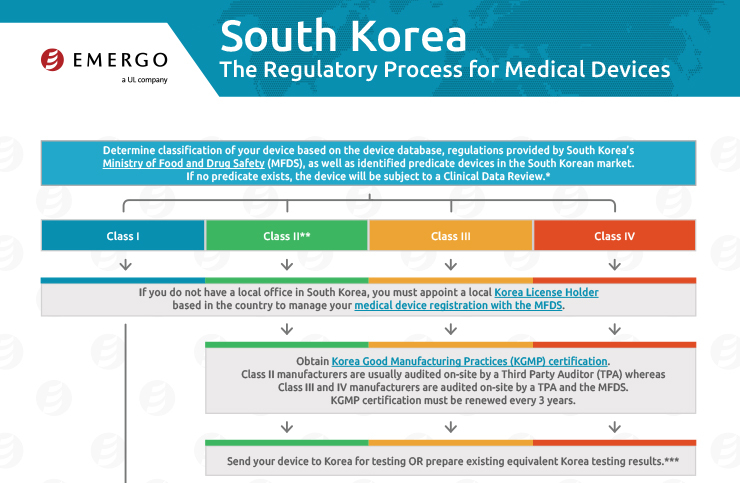 Medical device and IVD manufacturers that want to sell their products in South Korea will have to follow the requirements of the Medical Devices Act, a set of regulations put forth by the Ministry of Food and Drug Safety (MFDS, formerly the Korea Food and Drug Administration). For more information on getting approval for the South Korean Market, download the chart. 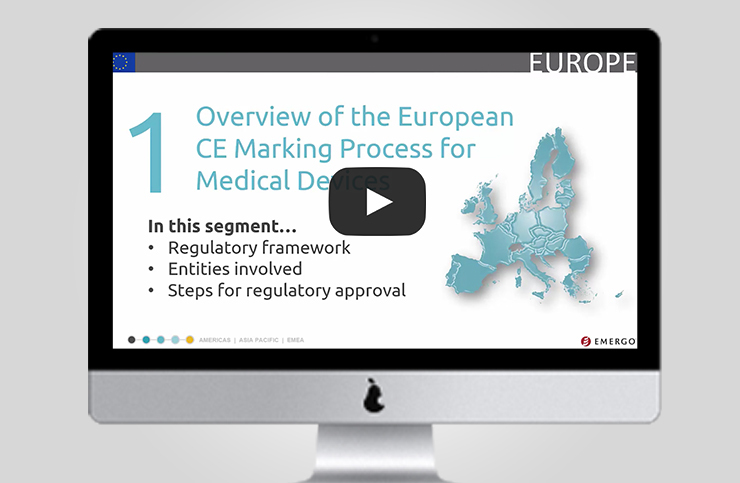 In order to commercialize medical devices in the European Union , a CE Mark certificate is needed. 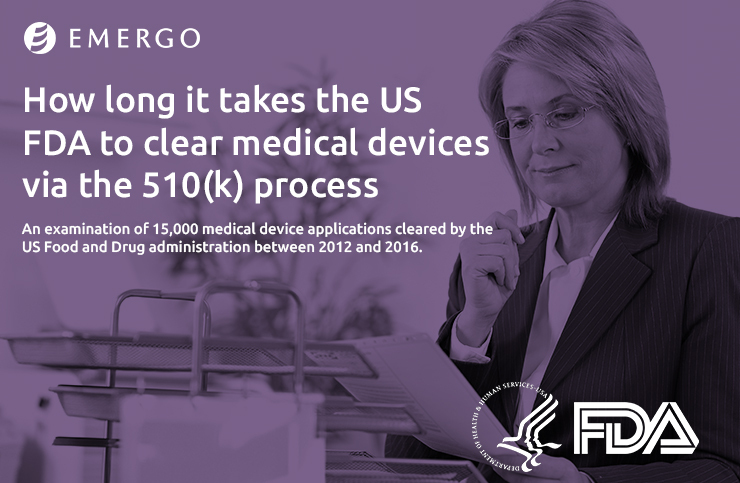 This certification verifies that a device meets all regulatory requirements of the Medical Devices Directive (MDD), or Active Implantable Medical Device Directive (AIMD) as they apply to your product. 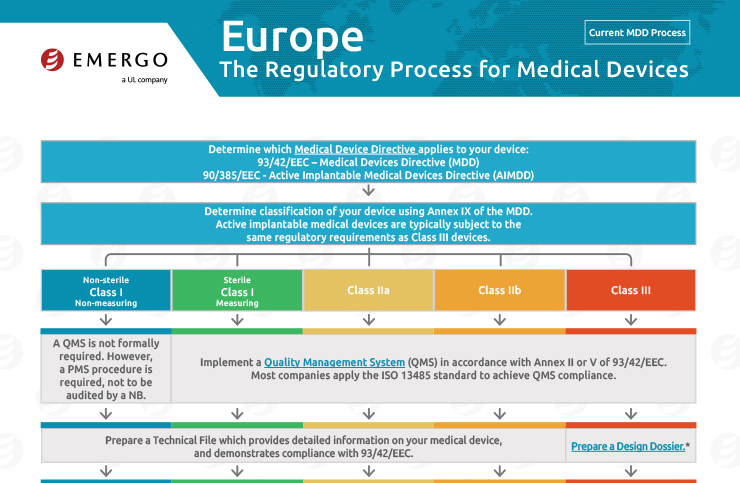 For a more detailed look at the European regulatory process for medical devices, download the chart below. 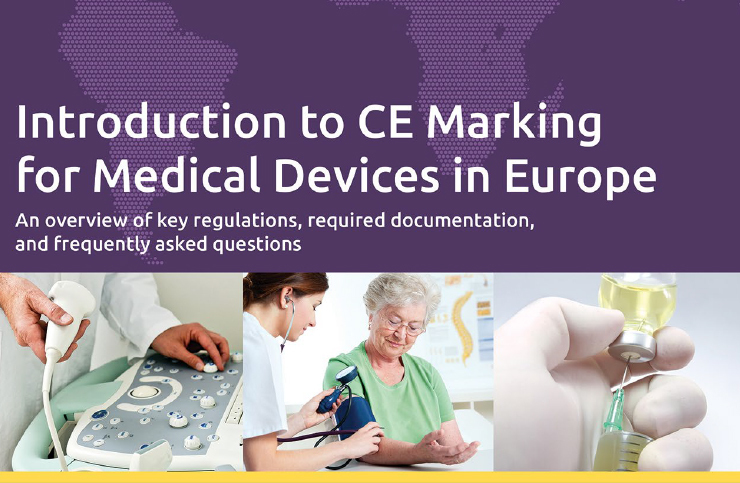 Interested in CE Marking under the new EU Medical Device Regulation (MDR 2017/745)? 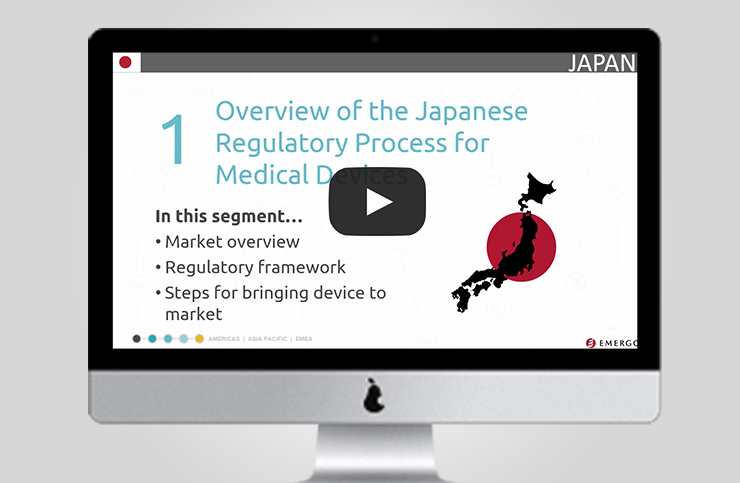 Download our MDR process chart. Before manufacturers of certain medical devices can sell within India, they need to be in compliance with India’s medical device regulations. 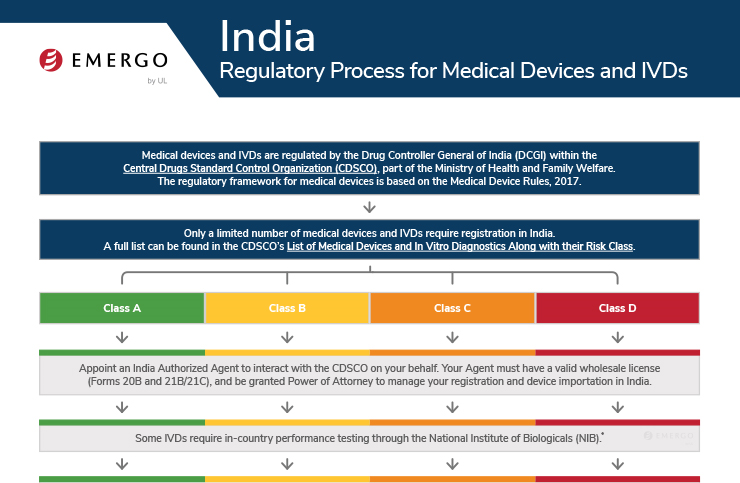 Indian authorities overhauled the medical device regulatory process in 2017 with the publication of the Medical Device Rules. The rules came into force in January 2018 and devices are regulated by the Central Drugs Standard Control Organization (CDSCO), an agency of the Ministry of Health and Family Welfare. 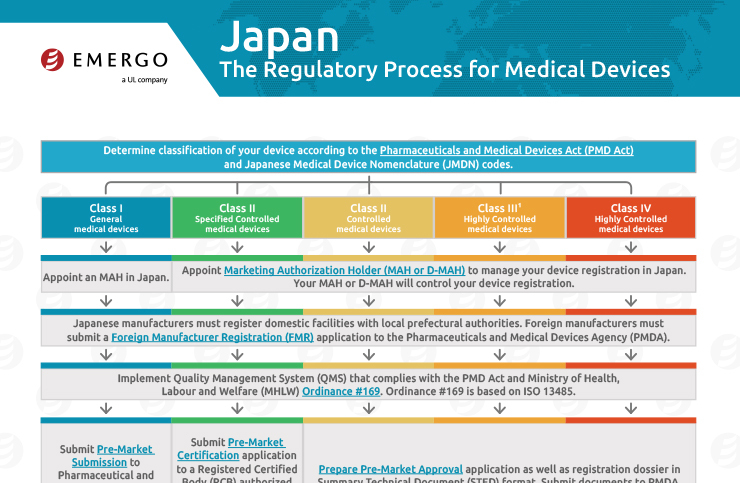 For an overview of the regulatory process, see or download the approval chart below.